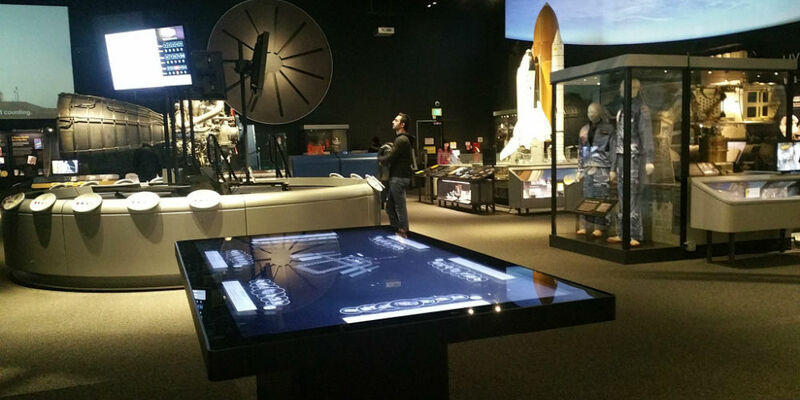 Zytronic touch sensor powers the International Space Station exhibit at the National Air & Space Museum in Washington D.C., whereby visitors create and virtually launch their own space station modules. 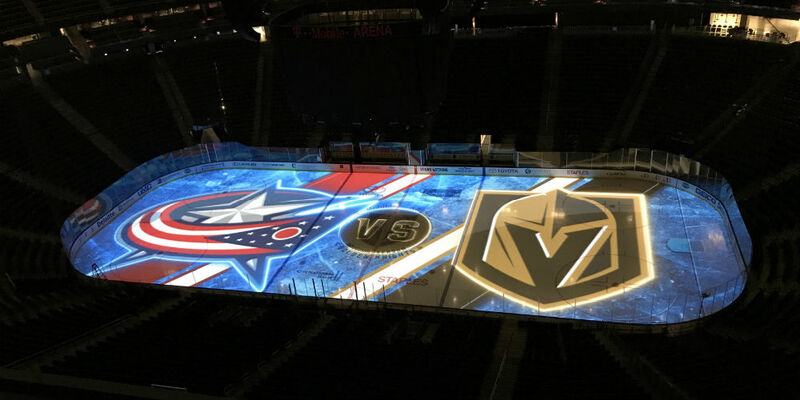 The Las Vegas Golden Knights hockey team’s stadium installed Christie projectors for on-ice projection mapping before and during games. 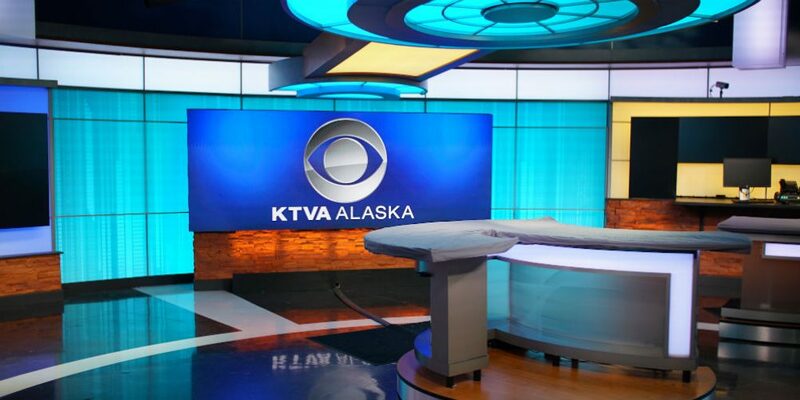 Denali Media Holdings installed an Absen video wall into its Anchorage, Alaska news station in order to replace outdaed, legacy LCD monitors. 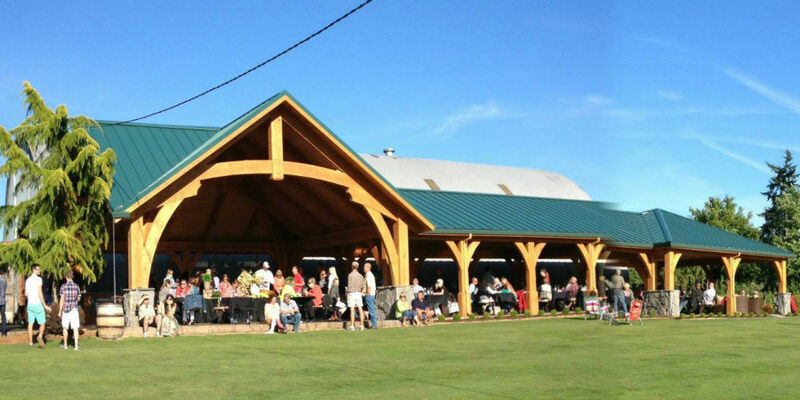 Luxul provided outdoor Wi-Fi coverage for Ridgefield, Washington’s Bethany Vineyard and Winery. 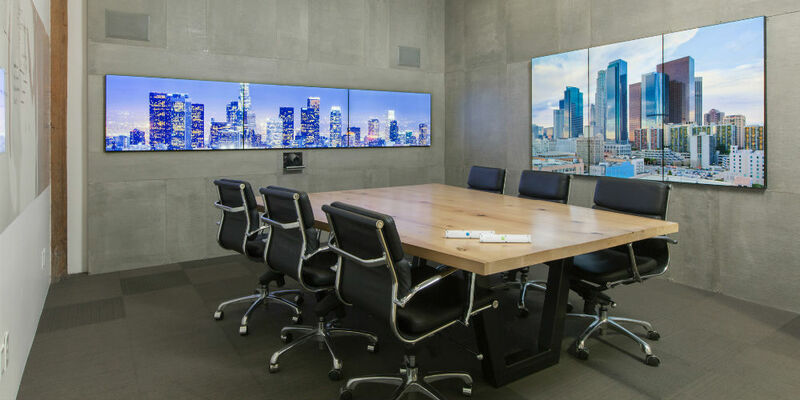 Now guests can stroll the expansive property without losing their signal. 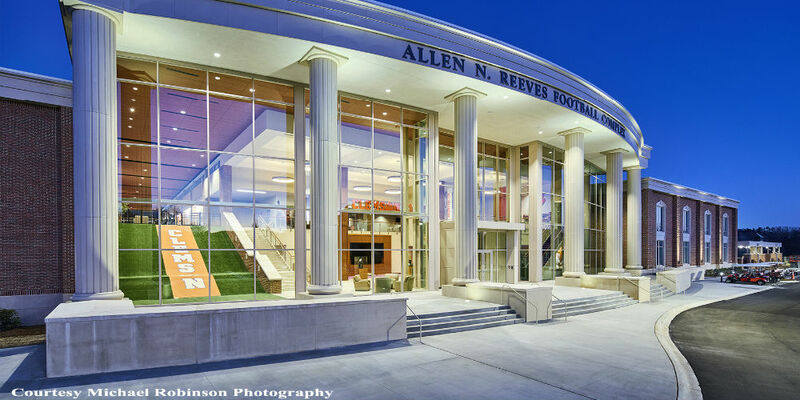 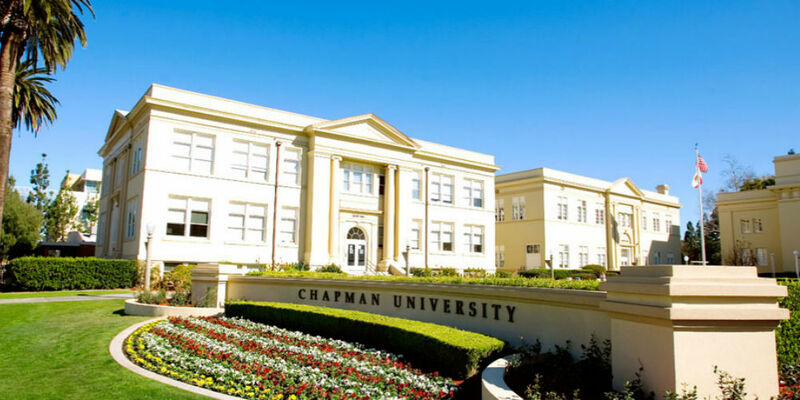 With Pure Storage solid-state storage, Chapman University cut the time needed for routine storage functions by up to 95 percent, and in the early stages, has seen significant maintenance time reduction in existing database and storage operations. 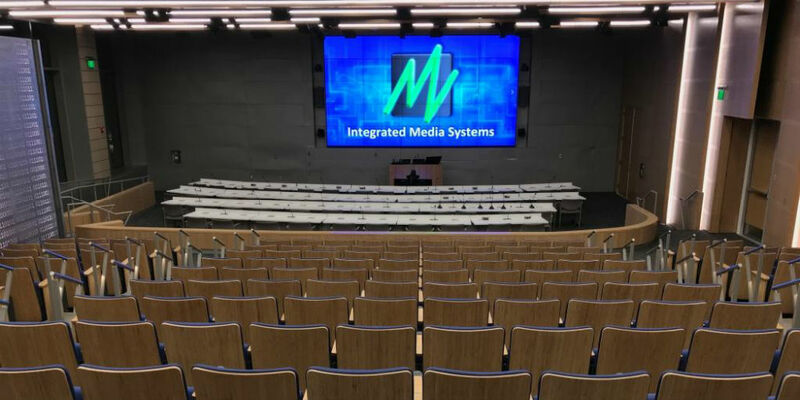 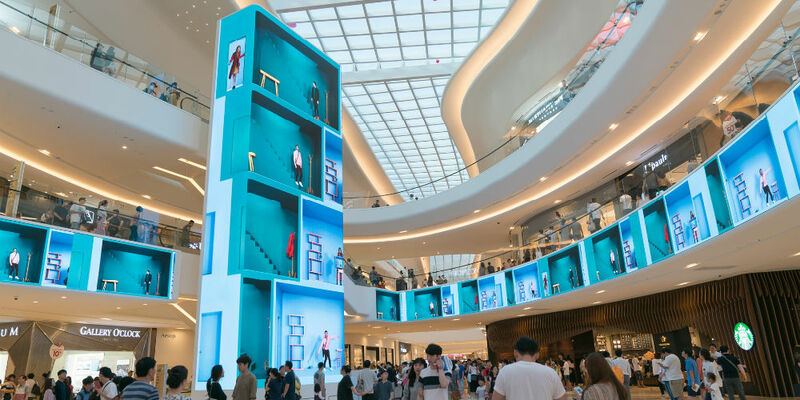 Holder Construction installed Oblong’s flagship product, Mezzanine, to bring a step change in cross-office collaboration capability, vastly increase productivity and supercharge workflows among its distributed teams.